Just in time for SHOT Show 2019 is the newest release from FN USA: the 509 Midsize. I'm personally a big fan of FN's pistols and rifles, and own my fair share. In fact, my everyday carry tends to be an FNS9-C, FDE for when I leave the house. The 509 Midsize is essentially a shorter (height wise) version of their already successful 509 pistol. They essentially shorten the magazine well from a 17 round capacity to a 15 round capacity, which translates into just over 1/4 inch (.36″ to be exact). In the world of concealed carry, when you're actually trying to anonymously conceal your self-defense firearm, those small increments matter. While this doesn't seem like that big of a deal, it is. This is also interesting, because some other gun manufacturers seem to be doing the exact opposite, like combining a bigger frame with a shorter slide which doesn't really aid in the concealment of your gun, even if you get a few extra rounds of ammo. And, Coloradians rejoice, because if you've been eyeing an FN 509 but couldn't get one because of the 15 round mag capacity restriction, you can have one now. The 509 came in 10 and 17 round capacity, previously, but now the Midsize makes 15 rounds a possibility. 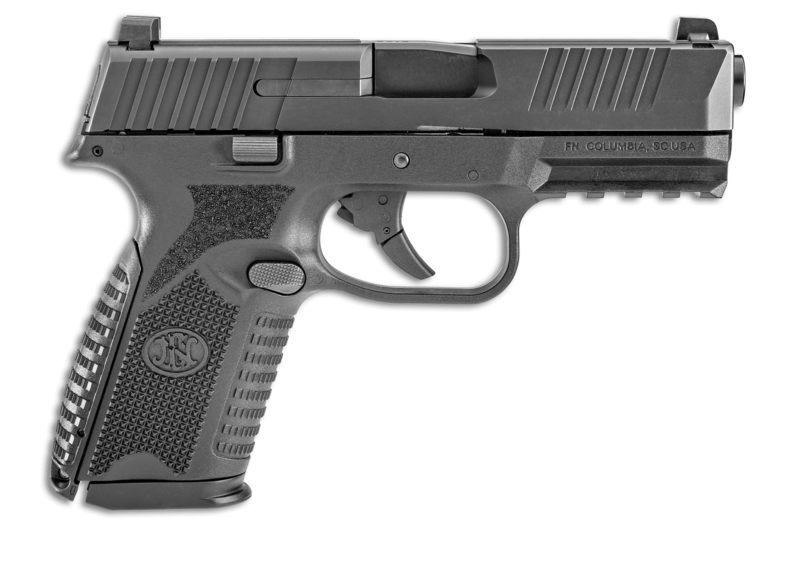 Learn more about FN's new 509 Midsize, here.